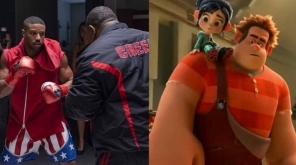 Thanksgiving Weekend has recorded the second highest Box office Performance ever for the season and also the sequel of Wreck-It! Ralph become second highest opening ever for the Thanksgiving weekend behind Frozen. The animation film received applauding reviews from the critics and audience collecting $84.5 million for the 5-day weekend. 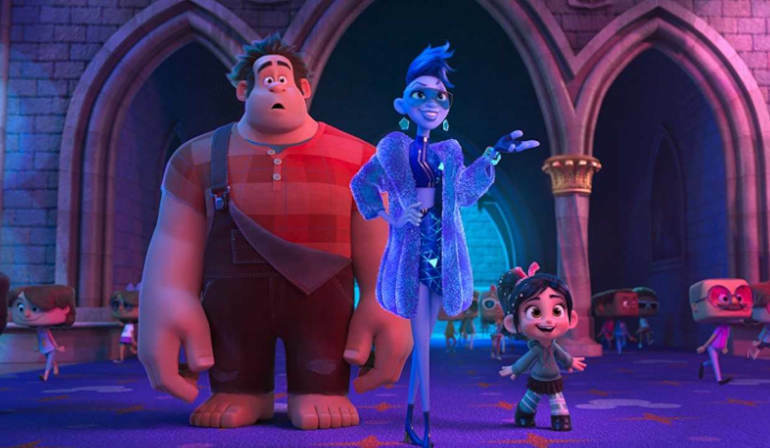 Ralph Breaks the Internet got a widespread reception globally and collected $42 million in the International markets. 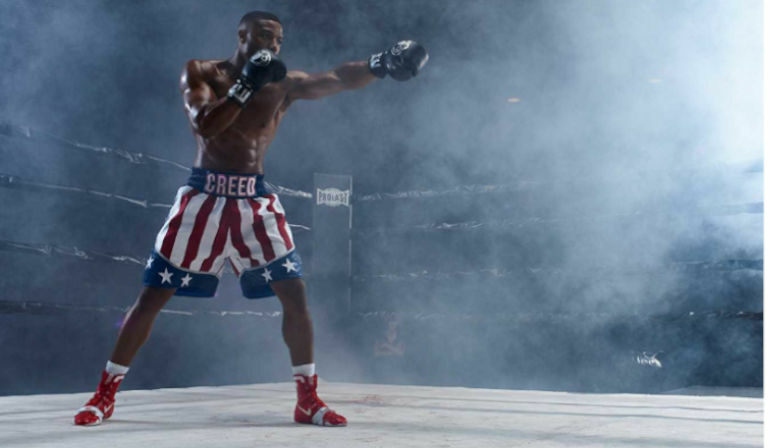 Another sensational sequel of the Rocky franchise, Creed II posted a miraculous opening of $55.8 million domestically beating the first film fo the spin-off. 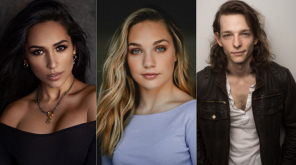 The film also became the top opening live-action movie for the Thanksgiving weekend and seventh film including all genre films. Meanwhile, The movie is yet to open in most of the key overseas markets in the coming weeks. 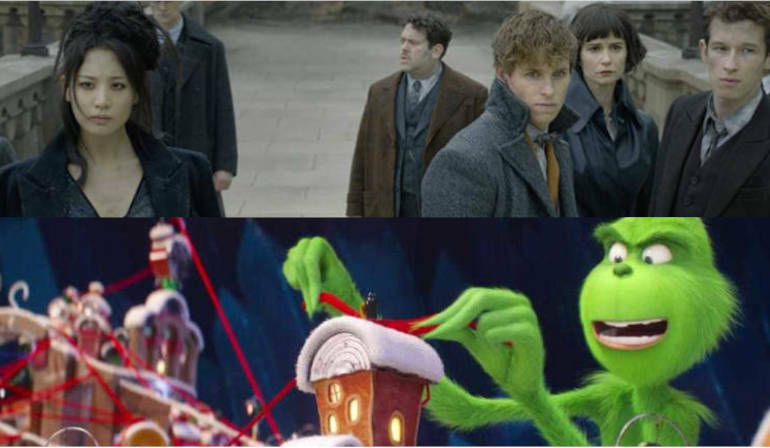 With a tough competition, Fantastic Beasts: The Crime of Grindelwald took the third spot over The Grinch by a small margin. 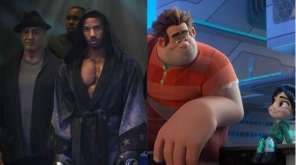 The fantasy wizarding sequel made $42.9 million for the five-day weekend while the Christmas animation film collected $42 million in its third weekend. Fantastic Beasts 2 made $440 million so far globally and The Grinch crossed $200 million with average reviews for both the films. 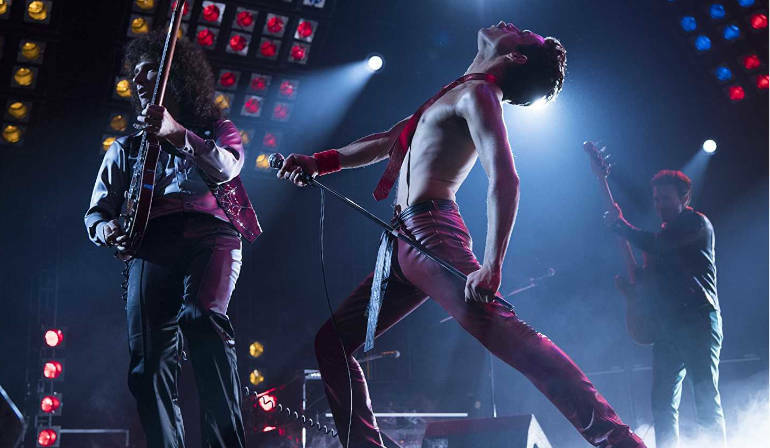 The musical biography Bohemian Rhapsody grabbed the fifth spot adding $19 million to make its domestic box office $152 million and the global box office of the film stands at $470 million. 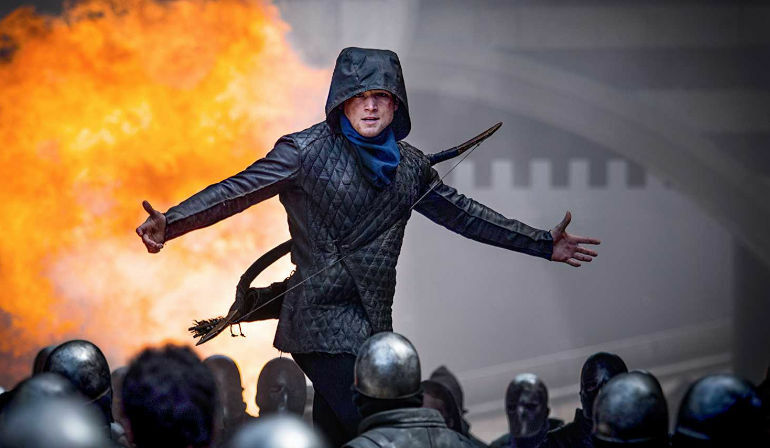 The new release Robinhood got negative reviews all over and failed to make an impression among the audience. 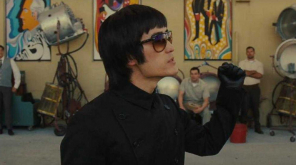 It took the next spot by collecting $14.2 million domestically and $8.7 million internationally. 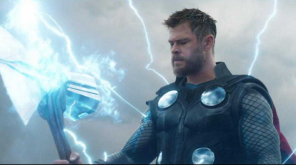 Overall the Thanksgiving Weekend garnered a $206 million in domestic box office making it the second-best season ever after the top Thanksgiving weekend of 2016 which made $294 million with multiple big films.